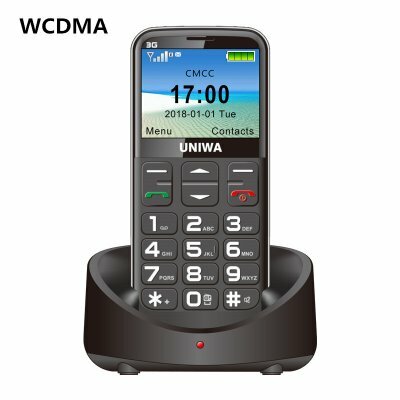 Successfully Added UNIWA 3G mobile phone with big keys - FM radio 3 MP camera, flashlight, 1400 mAh battery, 2.3 inches to your Shopping Cart. If you are looking for a cheap, simple and durable backup phone, a V8 durable phone is perfect for you. UNIWA V8 durable mobile phones will follow you everywhere. The phone has an IMEI number. Just slide on your SIM card, and your WCDMA phone can be used. It has a bright 2.31-inch display and easy to use a large keyboard. In addition, the durable mobile phone has the characteristics of small size and light weight. This makes it easy to slide in your pocket or pocket and carry it around in the upcoming outdoor adventure. In its rugged and waterproof body, the outdoor phone has a huge 1400 Ma battery. This mobile phone will provide you with enough juice to use your phone for 16 hours. With UNIWA V8 solid phone in your pocket, you don't have to worry about battery exhaustion any time soon. In addition to its huge battery, your cell phone is equipped with FM radio, flashlight, and 0.3MP camera to take photos and videos. Handle your external memory up to 8GB, and the phone provides enough space to save your files, contact information and pictures. Whether you are a builder in a bad environment or an outdoor enthusiast who spends most of his time in nature - the UNIWA V8 phone is sure to meet your needs. 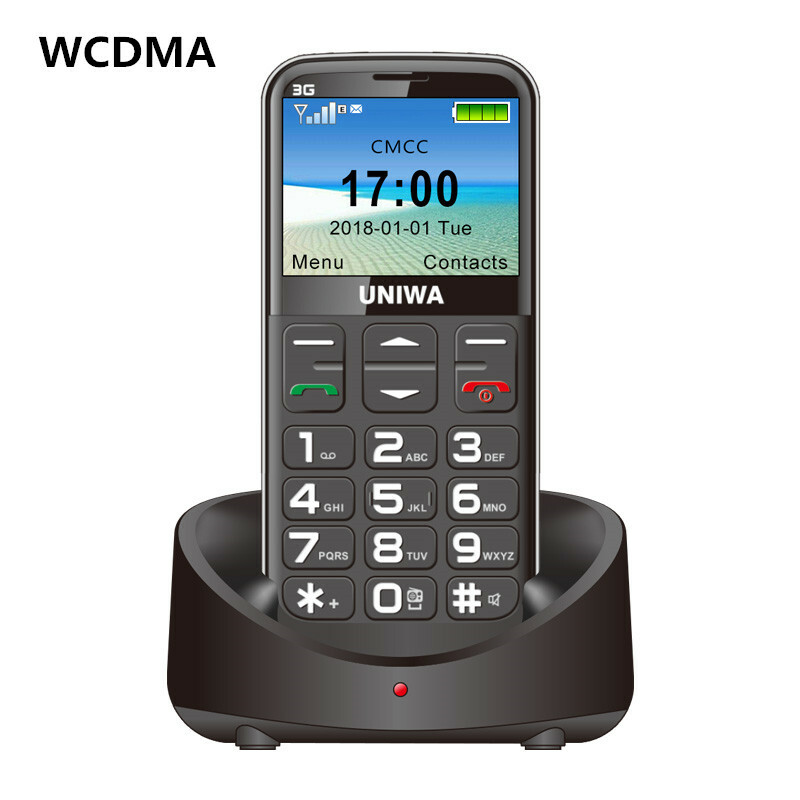 The UNIWA V8 mobile phone has a 12-month warranty, which is brought to you by the leader of the electronic equipment and the wholesale outdoor telephone..
Support S0S function (set up up to 5 numbers at a time). English, French, Indian, Indonesian, Indonesian, Malaysia, Portuguese, Russian, Spanish, Spanish, Spanish, Spanish, Spanish, Thai, Italy Turkey, German, Greek, German, Greek, Greek, Greek, Greek, Greek, Greek, Greek, Greek, and Greek, Arabia.